DISNEY’S BEAUTY AND THE BEAST AT THE STANLEY! Give your loved ones an unforgettable theatre experience with tickets to the family-favourite musical Disney’s Beauty and the Beast! Can Belle teach the Beast to love, before it is too late? Discover the magic behind the castle walls in this brilliant adaptation of the Academy Award–winning animated film. This beloved fairy-tale spectacle with thrill you with its show-stopping musical numbers, astonishing sets, and lavish costumes. Starting at just $29, tickets make the perfect gift for loved ones of all ages! 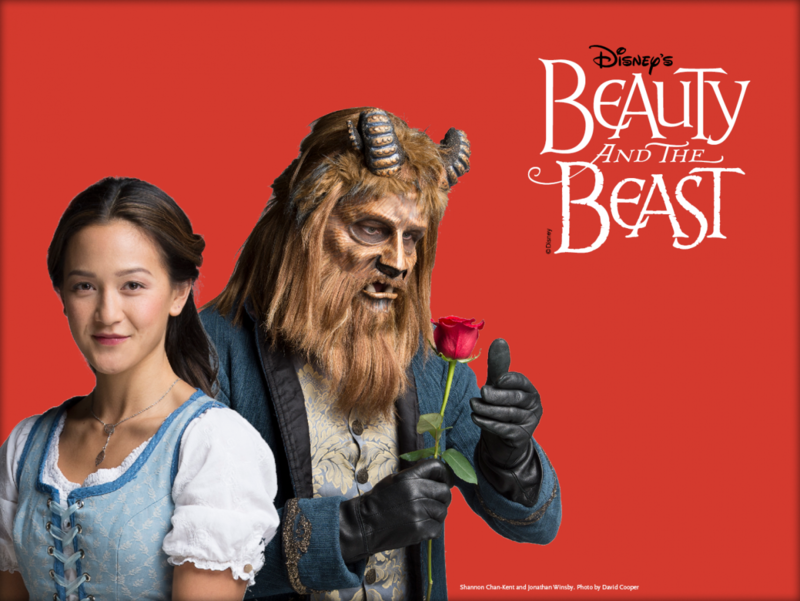 Disney’s Beauty and the Beast plays December 7 to January 13 at the Stanley Industrial Alliance Stage. Get your tickets now at artsclub.com!